through the practice of yoga, and through meaningful gatherings. and together, we can do everything. 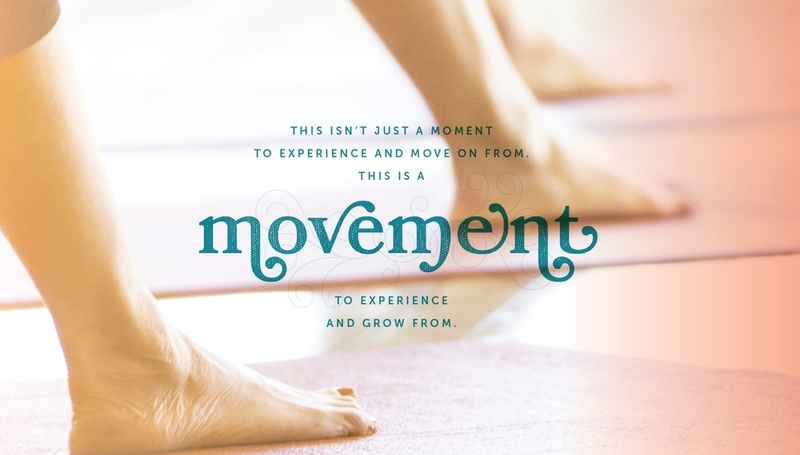 to themselves through breath, movement, and empowering inspiration. Let's slow down, and breathe. And remember that your exhale is someone else's inhale. My yoga classes focus on breath, movement, and mindfulness. They are available to all levels. I especially love working with beginners who have never practiced yoga before. Together we can do anything! Let’s travel to a place that will restore our souls, revitalize our bodies and inspire our minds. Once we have found ourselves again, we will share our goodness with the land that offered respite by giving back to the people and the place in a meaningful way. in ourselves and for others. I travel a lot and my availability is sometimes limited, but I would love to connect with just you (and maybe a friend or two!) for a private session. Contact me for a time that works. Travel is definitely not a first for me. I have traveled both personally and professionally for many years. It brings a joy to my soul I simply cannot explain. Seeing expansive sights photography cannot capture and hearing sounds that cannot be replicated are just a few of things that keep me going. Earlier this year, however, I experienced travel for the first time. Drifting through life sideways has never been an option for my friend Tisha Tate, who loves adventure and being on the road. After college, she traveled worldwide as an international marketing manager for a large corporation. Eventually she settled in Oklahoma City with her husband, John Needham, and son, Ian, but that didn't mean giving up adventure and travel.